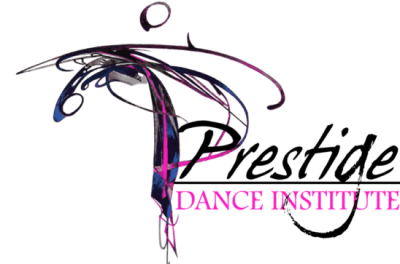 Welcome to Prestige Dance Institute. TOP STUDIO WINNER in the USA from Thunderstruck Dance Competition. We offer classes in Pre-Dance, Ballet, Tap, Jazz, Acrobatic/Tumble, Hip-Hop, Clogging, Contemporary/Lyrical, CheerDance, Stretch & Flex, Strength & Conditioning, Leaps, Turns, & Technique, Musical Theater, Company, Competitive and Adult Classes. Prestige offers the highest level of dance training for ages 2 to adults. Our dancers grow both on a technical and stylistic level. Students will be exposed to leading choreographers and instructors in North Carolina and abroad. Students will learn discipline within the classroom, while grasping the fundamentals of dance. Prestige focuses on broadening the dancers vocabulary and teaching new, innovative, and fun choreography. Our goal is to motivate dancers of all ages in a positive, professional, and nurturing environment. Recital #1 at 11:00am Competition Showcase at 2:00pm Recital #2 at 4:30pm Please mark your calendars! Click below for our 2018-2019 Studio Welcome Packet. Please print and sign the last page and give to our front desk worker at the studio. Six Week Summer Session June 3-27, July 8-11, & July 22-25 Enroll Today!